Explosively perfumed with a wonderful array of blackcurrants, violets and spice. 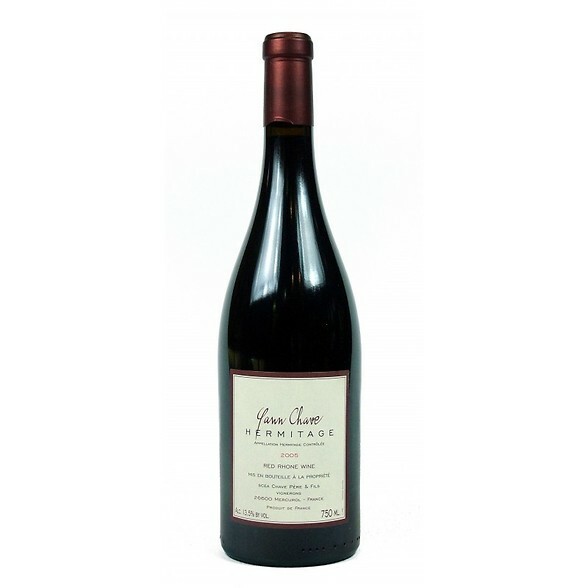 Full and brimming with an abundance of assorted flavours encased in a firm but ripe tannic shell. Well balanced with fine acidity gives this wine great ageing potential. I would love to see this beauty age for 15+ years.